James Bennett Miller (d 1982) was a graduate of the University and Professor of Mercantile Law from 1963 to 1978. He was Dean of the Faculty of Law from 1965 to 1968. 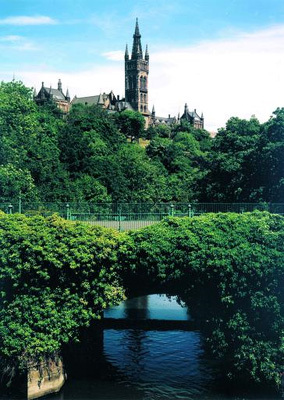 Miller came to the University from the High School of Glasgow and graduated MA in 1926 and LLB with distinction in 1928. He joined and later became a partner in the law firm Ramsay, Menzies & Wilson. He served in the Royal Artillery during the Second World War and subsequently rose to the rank of Major in the Territorial Army. In 1947, Miller was appointed part-time assistant in Evidence and Proceduere in the University's Law Department. He was appointed to a new part-time lectureship in Administrative Law two years later, and he became a full-time academic on his appointment to the Chair of Mercantile Law in 1965. During his professorship, he served on several committees including that of the College Club, of which he was Chairman. He was made a CBE in 1976.